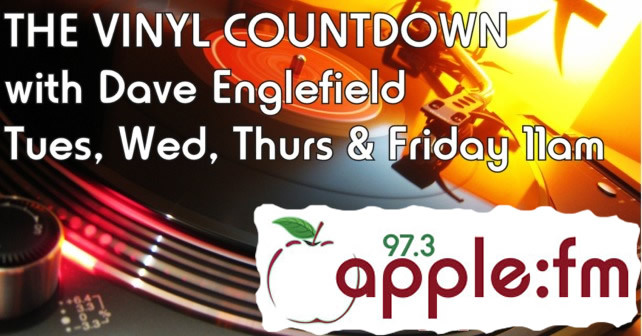 Join Dave Englefield for The Vinyl Countdown. Each day he plays the full top ten from a particular year, plus a couple of other songs from elsewhere in the chart. 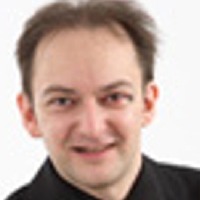 On Tuesdays Dave concentrate on the sixties, Wednesdays the seventies, Thursdays he moves on to the eighties concluding with the nineties on Fridays. See the Vinyl Countdown website by clicking here.